Offering solid practicality and elegance, double-hung windows have been one of the most popular types of windows in the U.S. for years. For many traditional homeowners, this choice is a staple for classic living spaces. As a certified Alside® replacement window contractor, we offer double-hung Mezzo® windows that feature a thermally-optimized narrow line frame and sash. They also come with insulated glass to keep your home cozy this winter. You can also open them to allow fresh air during the dry months. This window type fits perfectly on both traditional and modern homes. They are easy to clean and have superb energy efficiency. 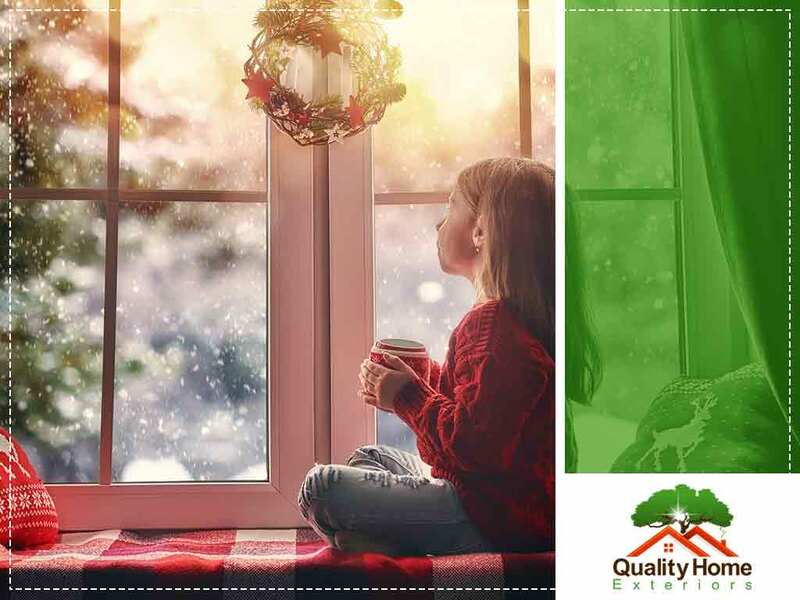 The simple design and sleek lines of sliding windows can definitely contribute to your home’s overall look when you start putting up ornaments for this holiday season. These three-dimensional windows are one of the most beautiful additions you can install in your home. Bay and bow windows are known for their dramatic look and expand your interior space, view and light. Offer a graceful setting to your holiday buffet by your new bow windows or create a charming and cozy bay window reading nook. Choose window styles that will make any occasion more festive. For your home window installation this season, trust only the pros. Call Quality Home Exteriors today at (402) 401-4505 or fill out our contact form to get started. We serve clients in Omaha, NE, and surrounding areas.